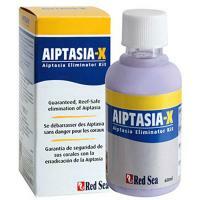 Brief Description: Super Actinic is one of the most widely used aquarium lamps on the market. This blue lamp has a higher spectral peak at 454nm. 180° internal reflector allows 40% more light output. 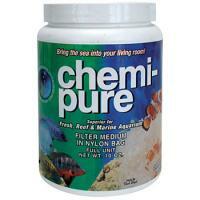 Great for reef applications and coral enhancement. 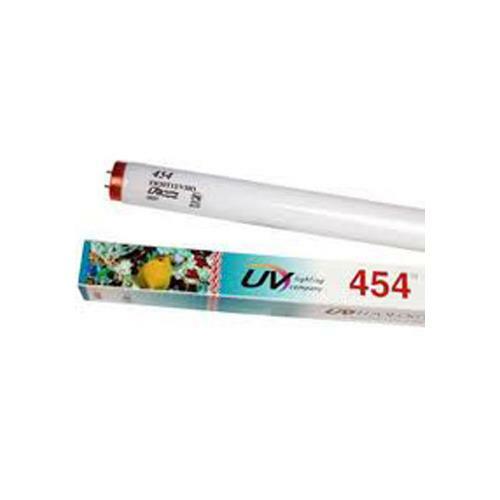 Notify me when "36" 454nm Actinic VHO [95 watts]" is re-stocked.